Planning a Romanian wedding? Our wide selection of bright and beautiful wedding cars are the perfect way to make a grand entrance on your special day..
Planning a Romanian wedding in the UK? With celebrations typically lasting longer and involving more guests than a traditional British wedding, you'll have plenty to think about. So why not let us take one worry off your mind? At WeddingCarHire.co.uk we're the experts in finding the perfect wedding car for every bride and groom. 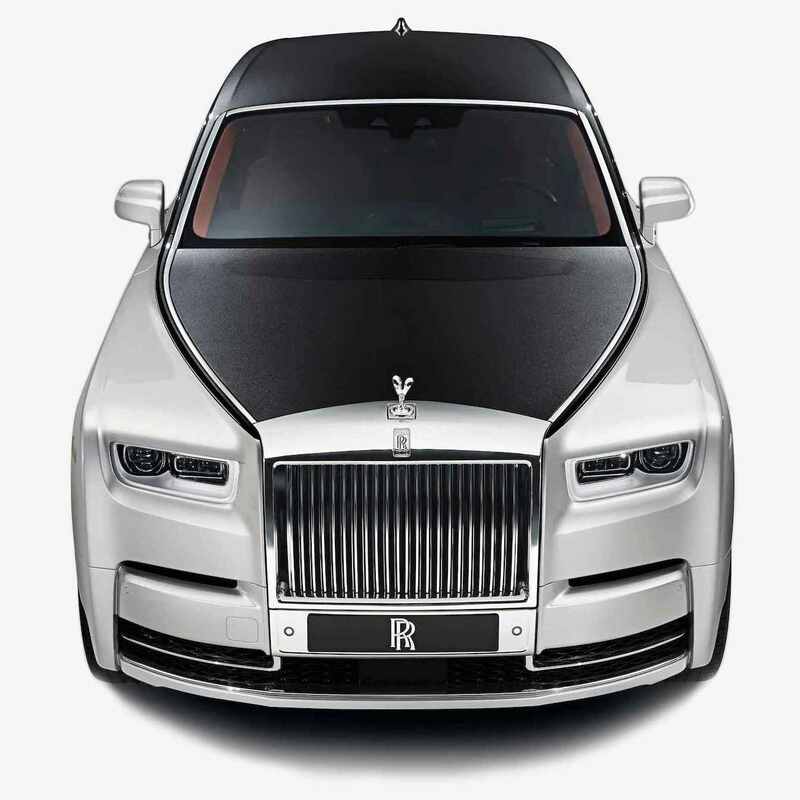 With everything from booking the lautari to organising the 'kidnapping' of the bride, you might not have much time to think about wedding cars when planning your Romanian wedding. Luckily, we'll do all the hard work for you. With a fantastic selection of classic and contemporary wedding cars available to hire, as well as a dedicated team of experienced staff, we're your one-stop shop for all your wedding car needs. Want a traditionally romantic wedding car? Our classic and vintage vehicles are just the ticket. Imagine arriving at your Romanian wedding in a beautiful open top Rolls Royce or a lovingly restored Studebaker limousine dating as far back as the 1920s. Or perhaps you want something that will really wow your guests? Our top-of-the-range sports cars are sure to turn heads, while our spacious limousines boast enough room for the entire bridal party as well as a whole host of fun extras such as disco lighting, dance floors and karaoke machines. 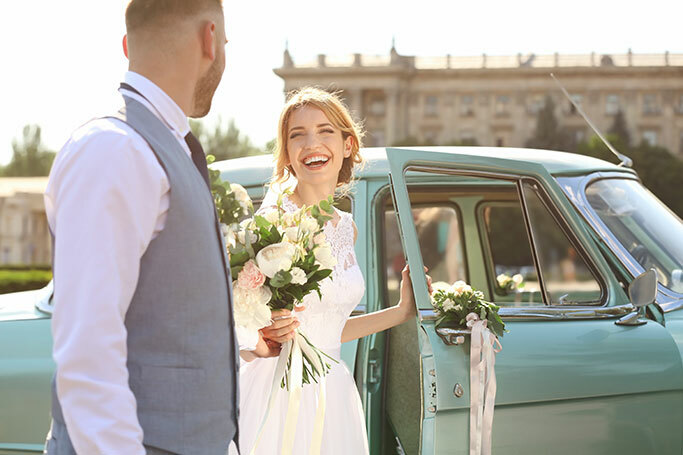 All of our wedding cars come complete with the services of a dedicated chauffeur to take care of everything from driving and navigating to pouring glasses of complimentary Champagne  so all you need to do is relax and enjoy the ride. To find out more about our great deals on Romanian wedding car hire, check out weddingcarhire.co.uk today.